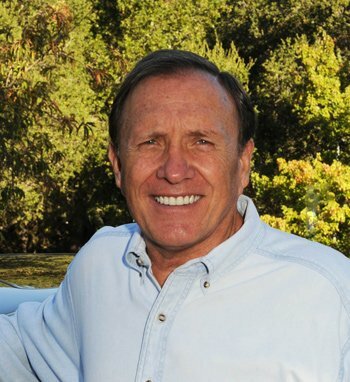 LoveShift is the creation of Dr. John Burch, a dentist who lives and practices in Mountain View, California. John has worked as a volunteer with Beyond War, The Foundation for Global Community and Global Mindshift. He is also the creator of The Question Cafe, and Our Highest Nature. His goal is to help emerge a global community, founded on our capacity to love, with a culture that works for the benefit of all life. John is an author, social activist and visionary thought leader. He can be reached at jburch12@msn.com.